This one can bend light! Concealing objects in direct light is already a difficult feat. While there is ongoing research into invisibility cloaks of some form or other, researchers at the Public University of Navarre (NUP/UPNA) and the Universitat Politècnica de València (UPV) are taking a not-so-straightforward approach. In particular, they are interested in developing a cloaking mechanism that works by bending light. The team, whose work is published in the journal Physical Review A, has worked on simulations of an invisibility technology that conceals objects in diffusive atmospheres. 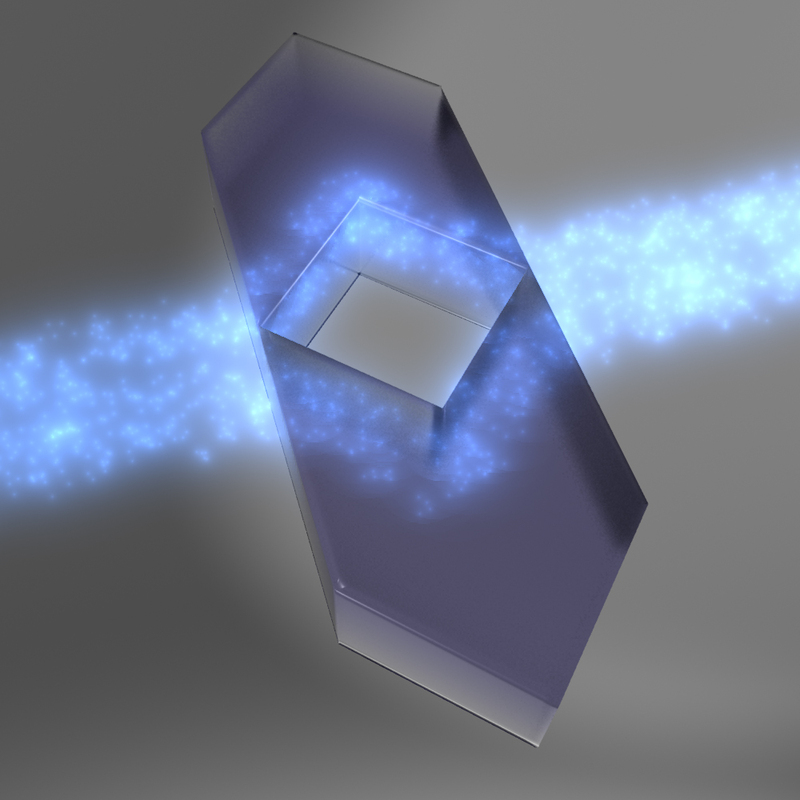 This kind of invisibility, based on their study, can be achieved by surrounding an object with a special material that’s capable of bending light around it. Apparently, it isn’t as easy as one might think. Such a technology comes with certain fundamental and technological difficulties which have, in the past, formed an obstacle to developing it. “[T]he cloaks proposed so far do not work properly when the object is illuminated by short light pulses, essential in a large number of applications,” researcher Alejandro Martínez-Abiétar pointed out. A possible work around is a technique called transformation optics, which focuses on determining which material can best suit the cloak. While the team is yet to begin on a working model in their lab, it’s worth noting how beneficial such a technology could be—with many more applications than just sneaking around the hallways of Hogwarts or stalking heavily-muscled commandos in the jungles of Central America. It could be used to speed up signals in optic communications, or the cloaking of stealth aircraft, or even develop better solar panels. “Apart from the ones already mentioned, they would render invisible objects susceptible to causing interference in communication systems and in image tomography systems in which work is often done with diffusive mediums such as organic tissue,” said researcher Miguel Beruete.